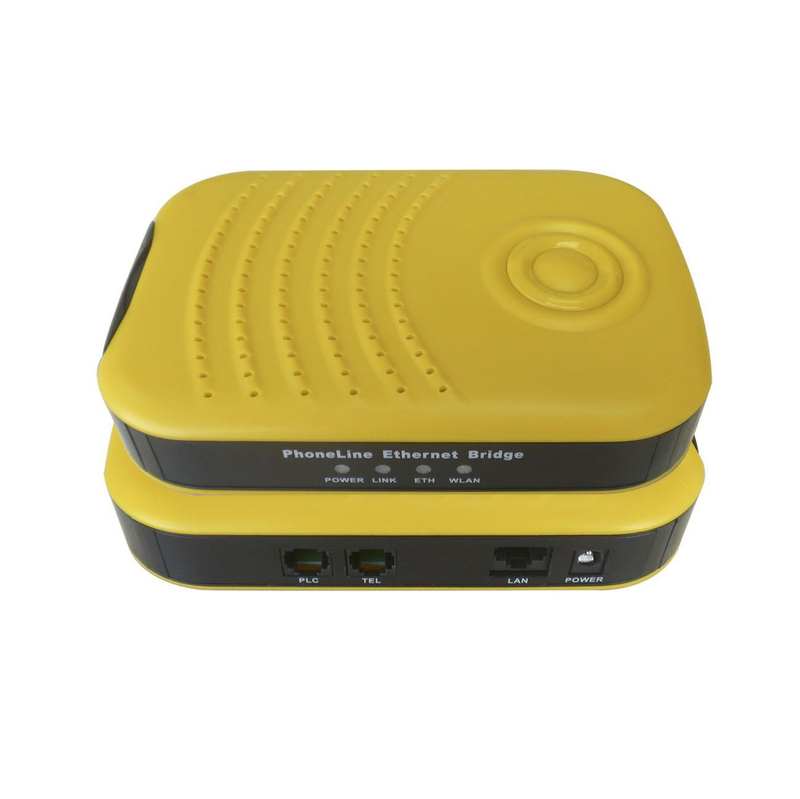 High compatibility: support QAM 16/64/256/1024，DQPSK，DBPSK and ROBO. 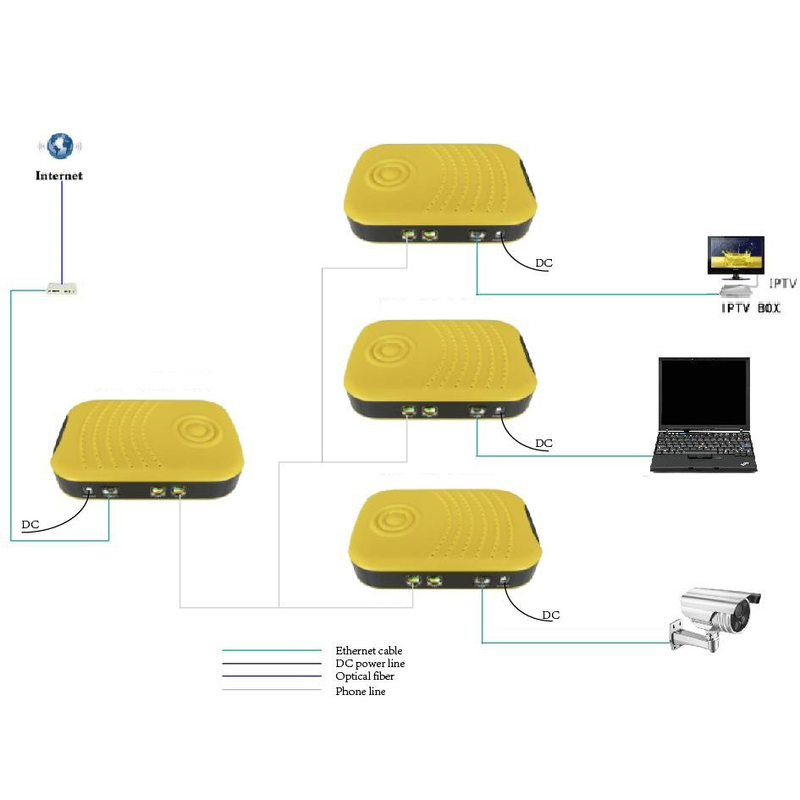 Support integrated transmission QOS , Multicast and IGMP. 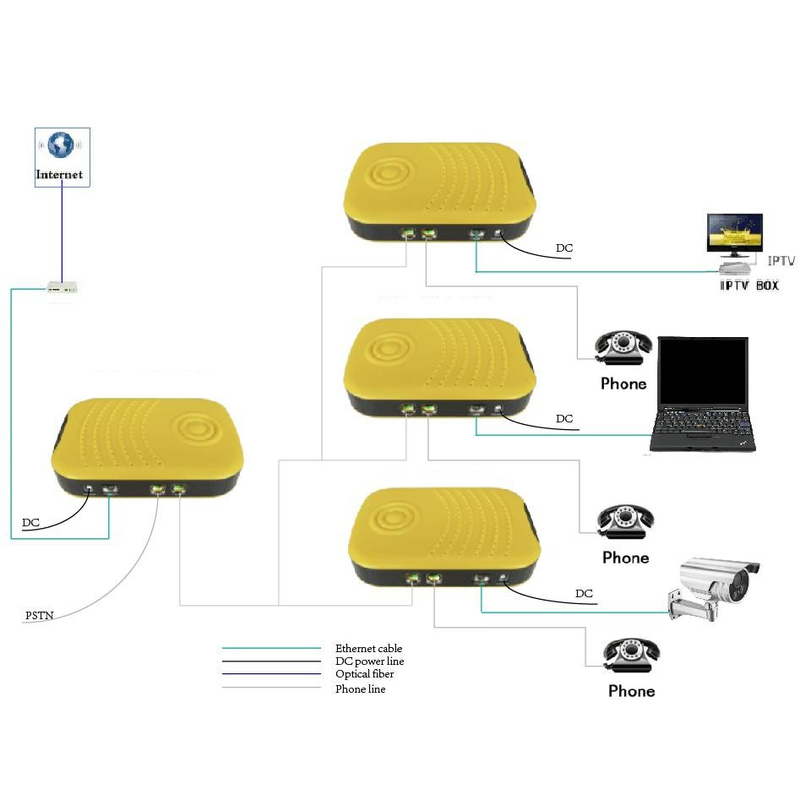 Adopt 56-bits AES data encryption and key management technology. 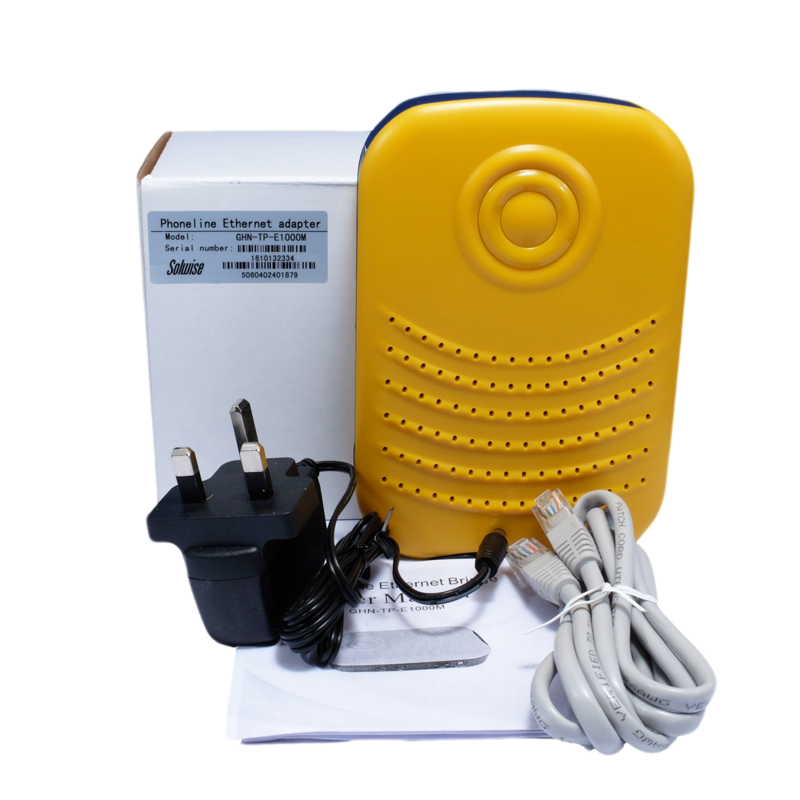 The Solwise E100M transfers network data through the existing phone lines at the rate of up to 1000Mbps and a distance of up to a maximum 1000m. 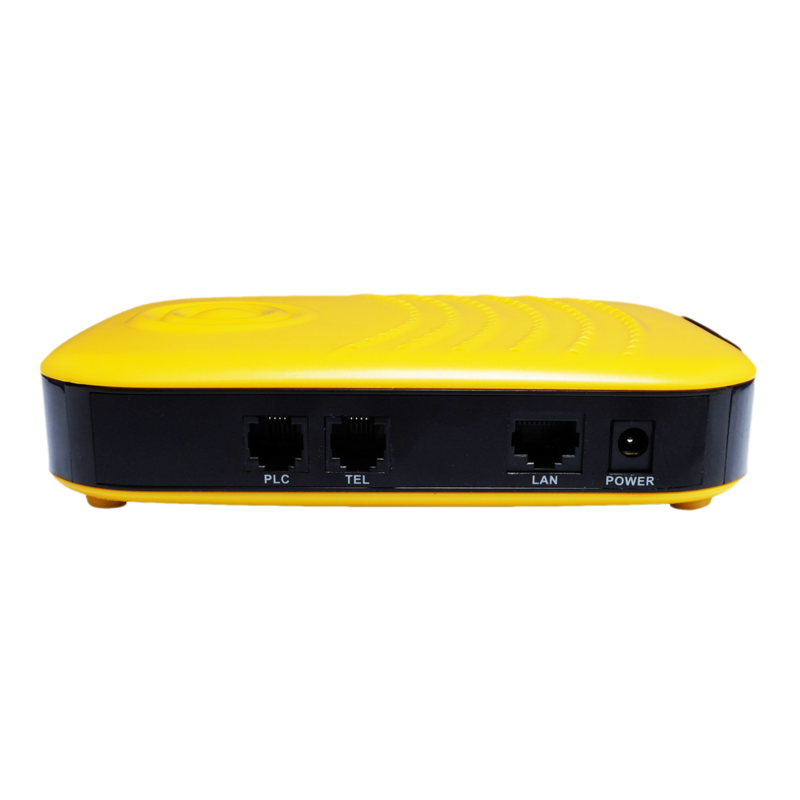 It is ideal for use in small offices, factories, mines, elevator improvements, hotels and schools, providing a high performance resolution to project businesses and system integrators. 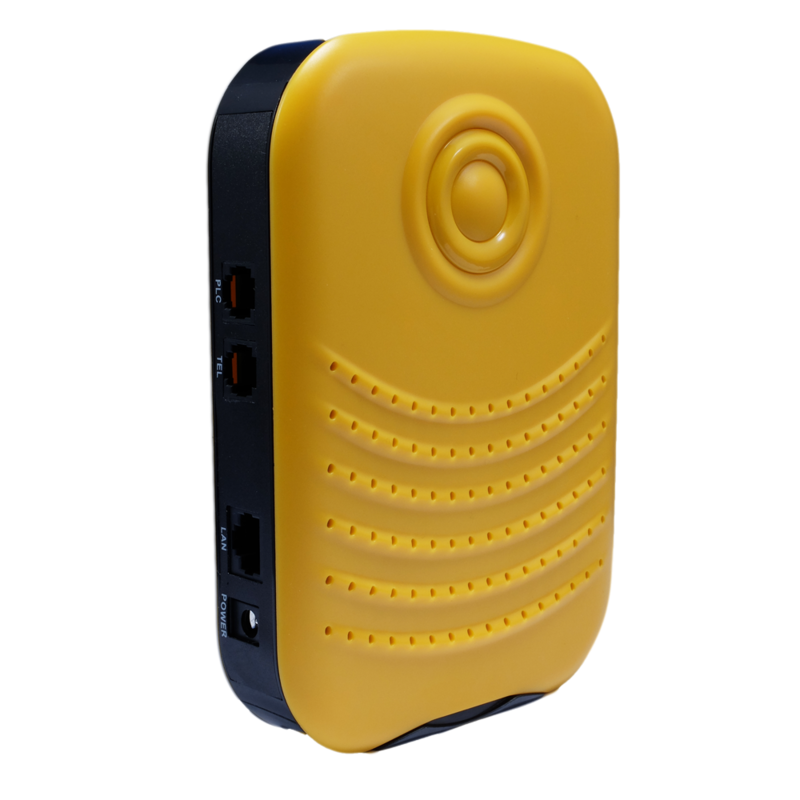 It can solve the problems of long distance data transmission, network monitoring and data collection etc. 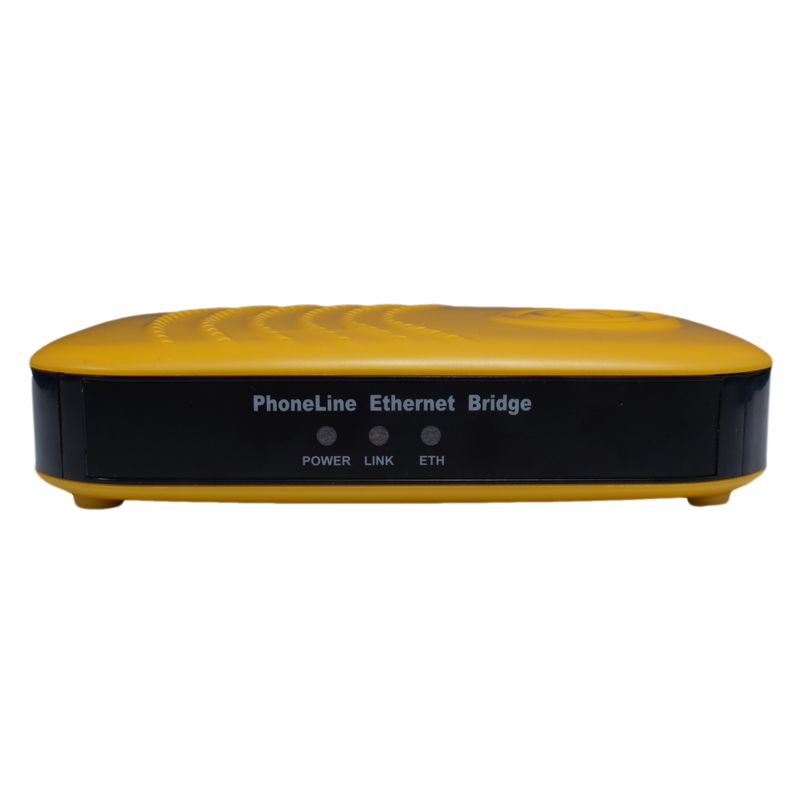 The Solwise twisted pair network bridge is designed to run 24 hours. Please note you will require at least two devices to create the network.